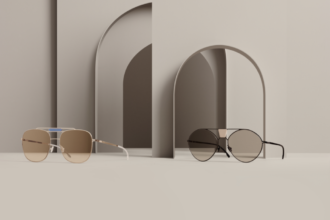 All posts tagged: "MYKITA Berlin"
The MYKITA STUDIO 2019 campaign takes inspiration from sacral architecture and its use of symmetry, placing eyewear models in abstract places of worship. 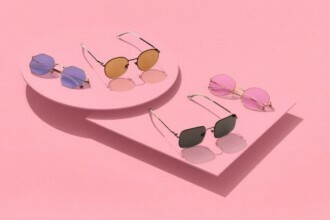 MYKITA celebrates playing with mixed materials and colour compositions to create looks that are retro and modern at once. 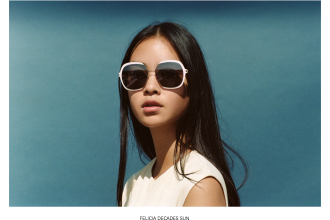 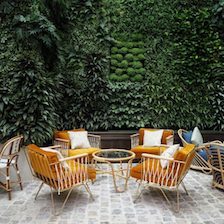 It’s not a secret that we adore MYKITA, their eyewear collections have won a variety of design awards since the company was founded in 2003.